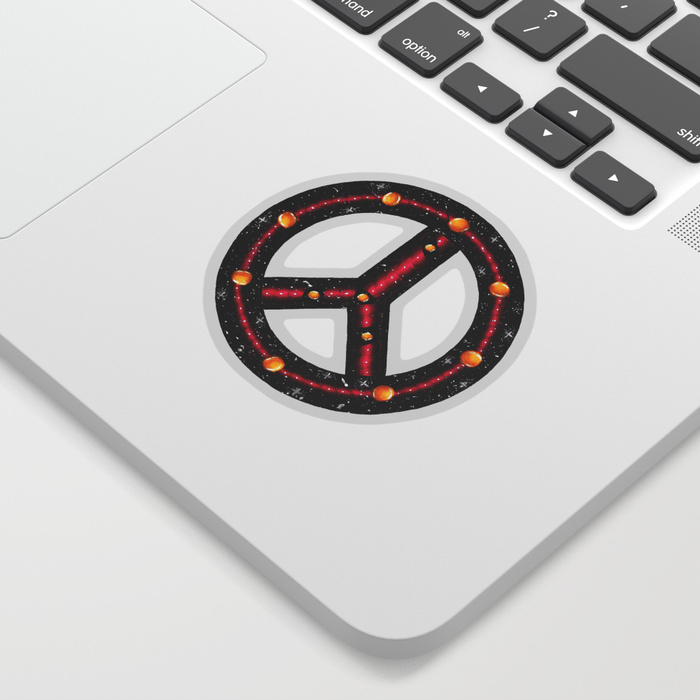 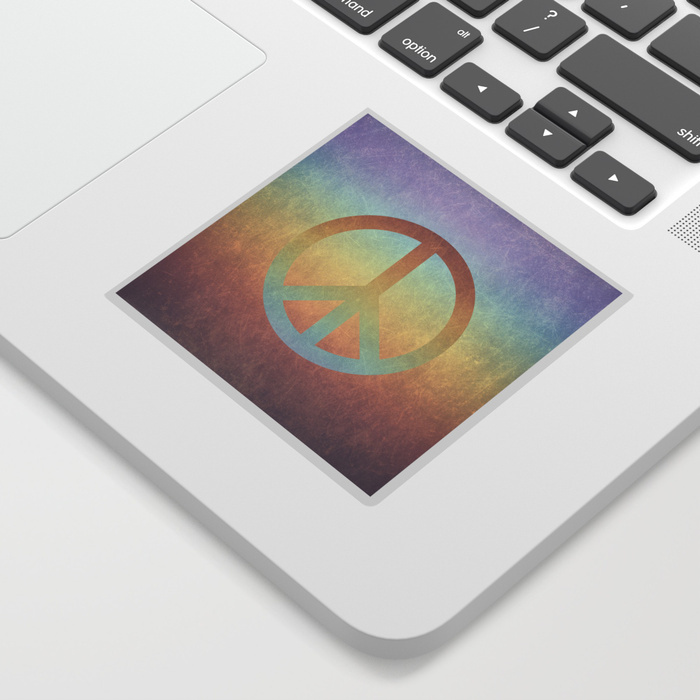 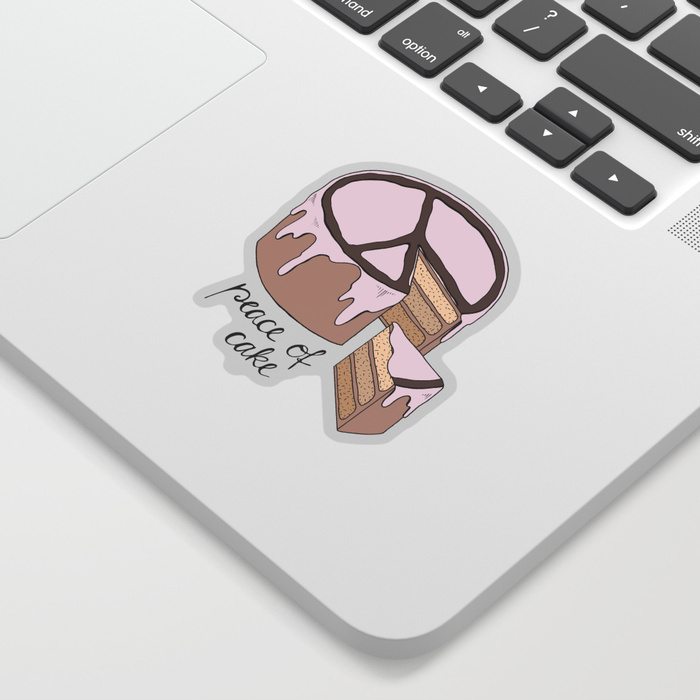 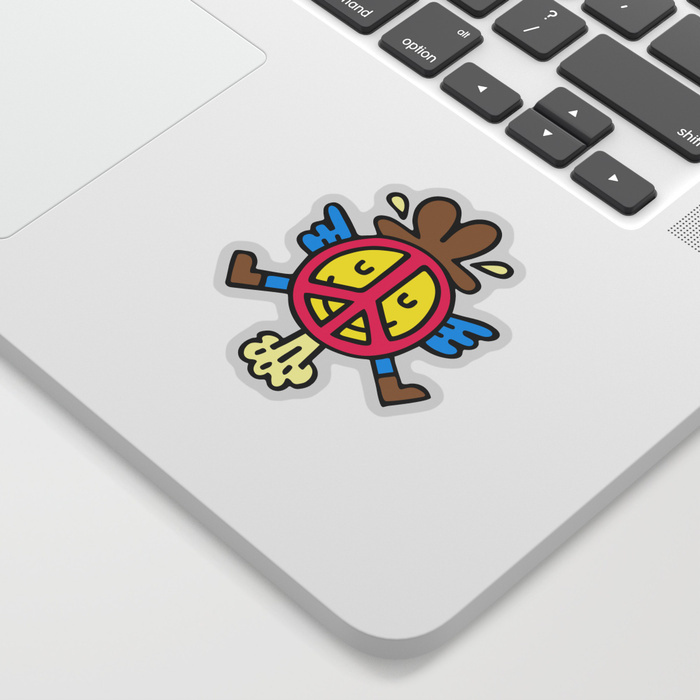 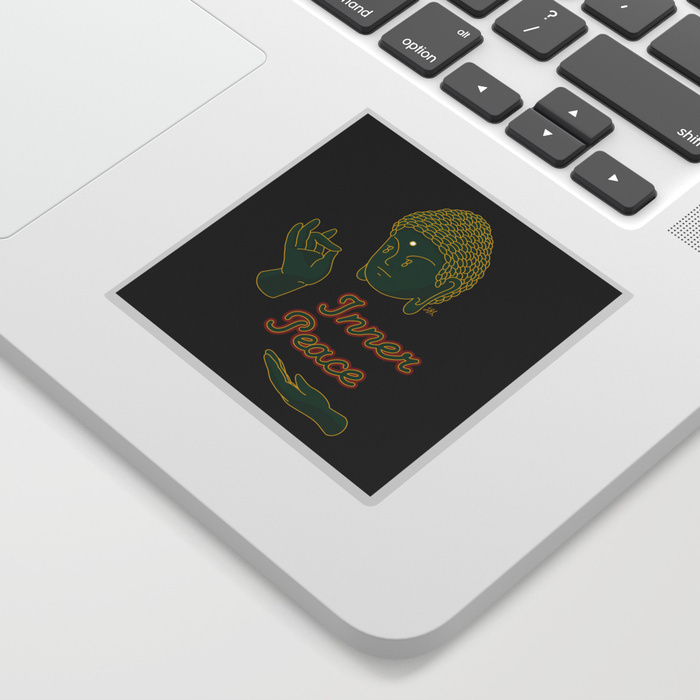 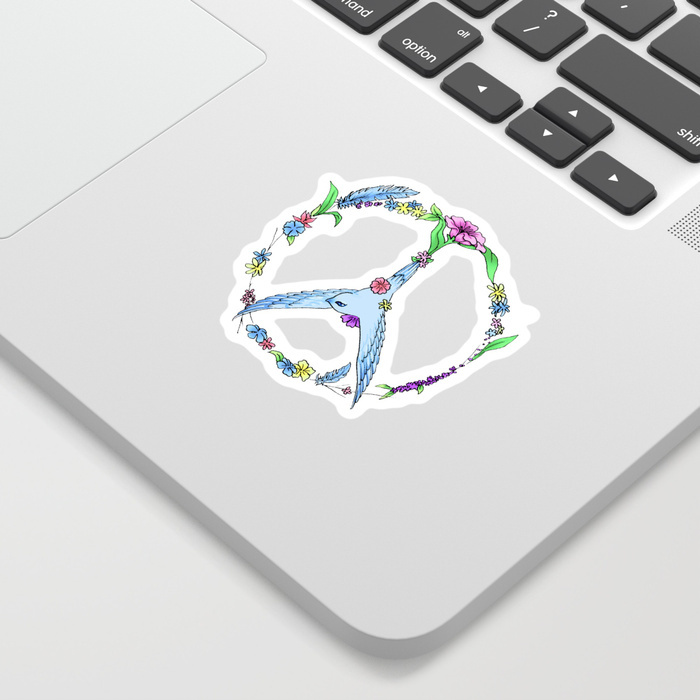 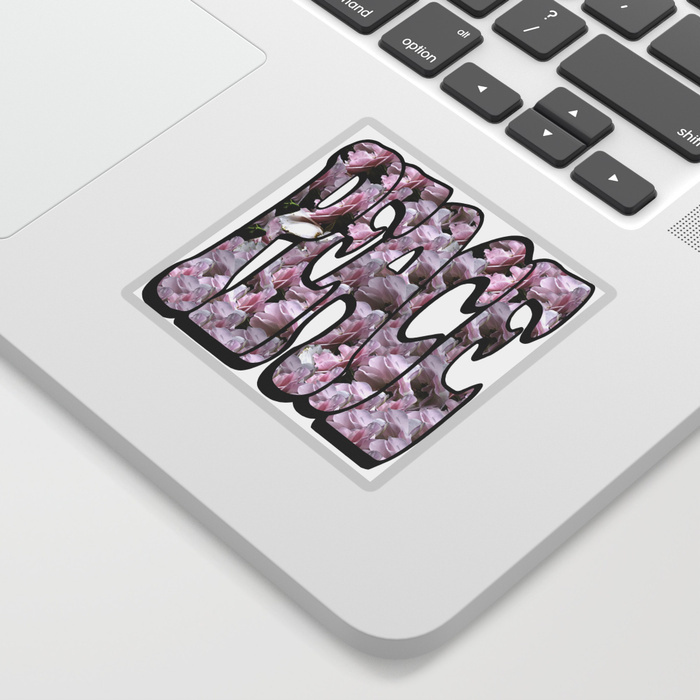 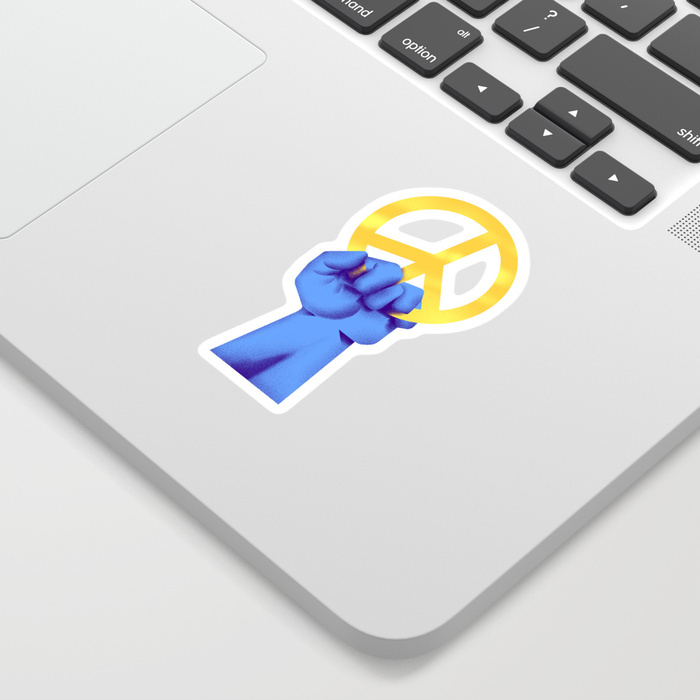 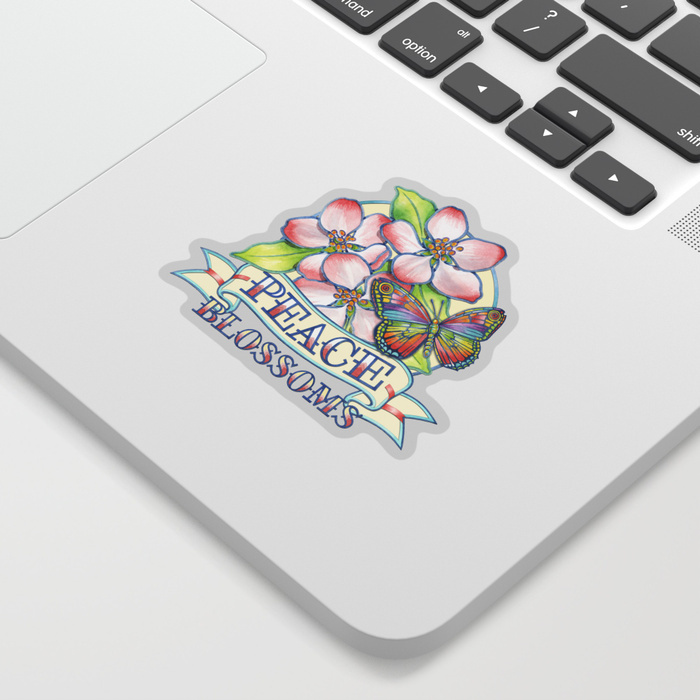 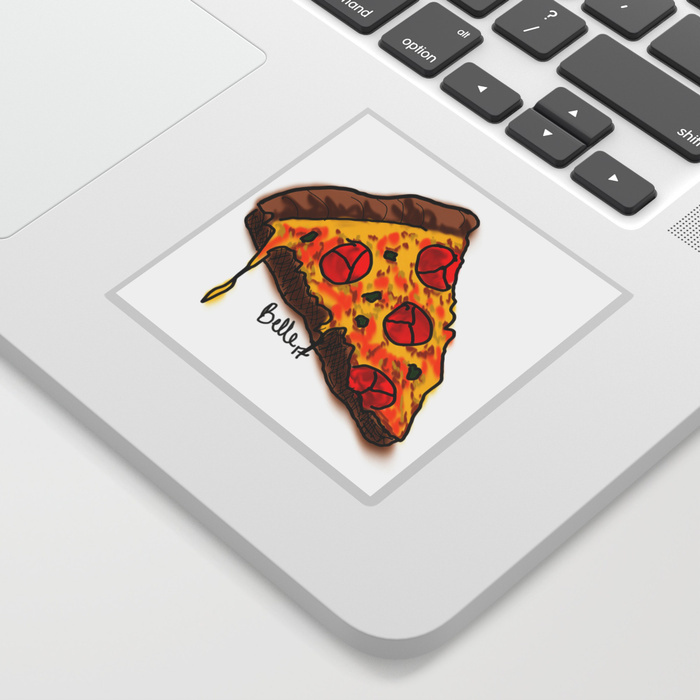 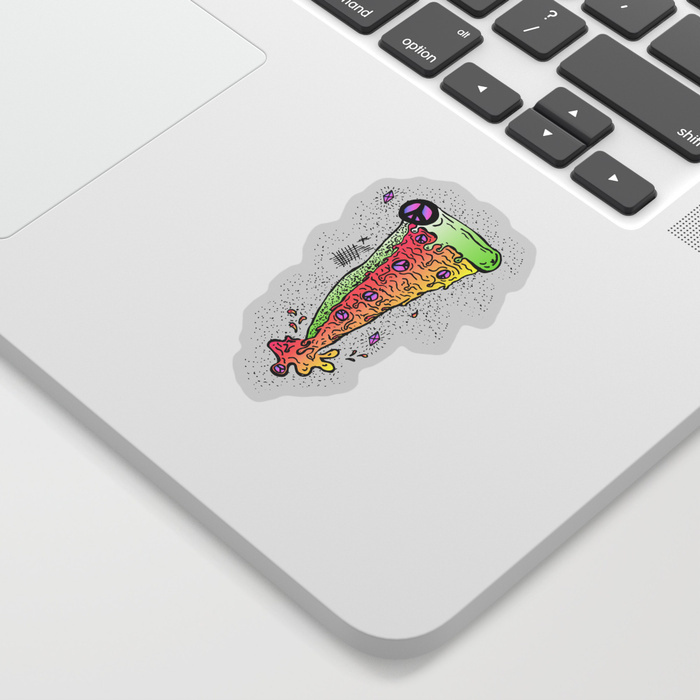 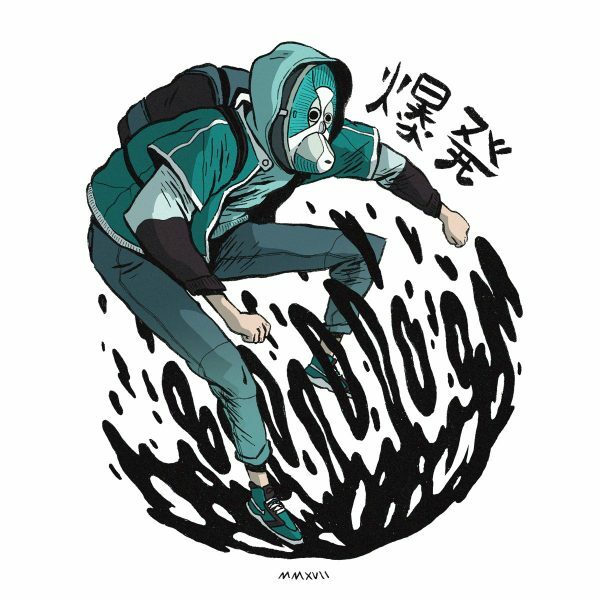 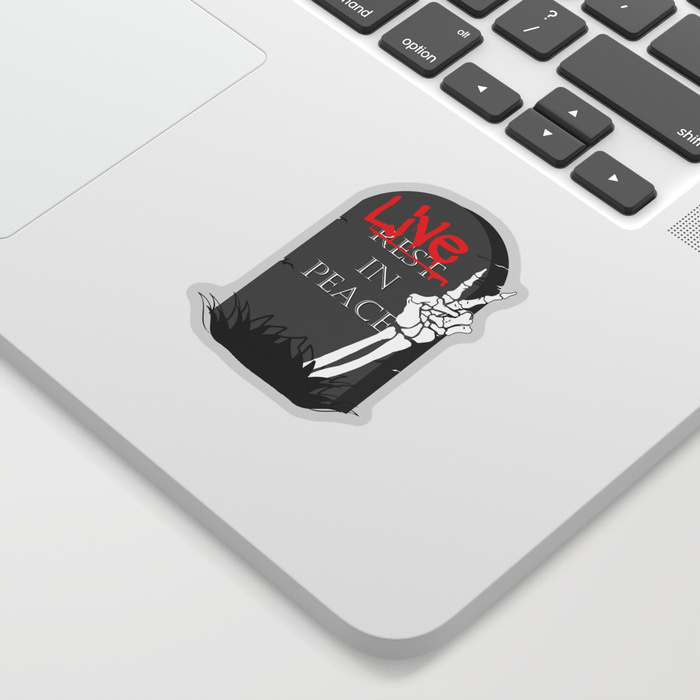 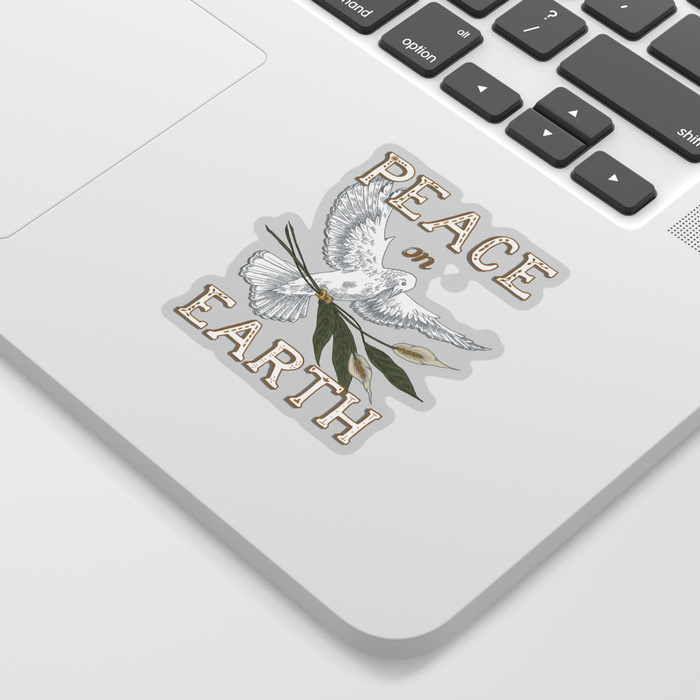 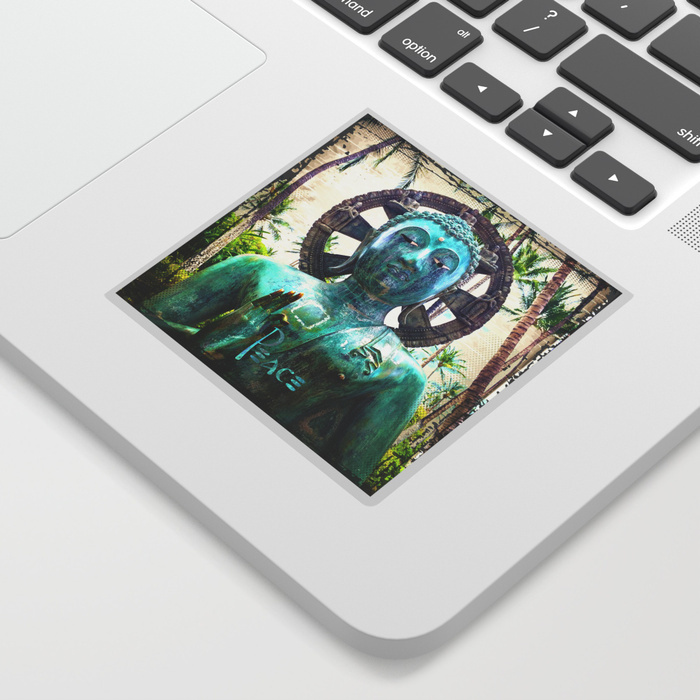 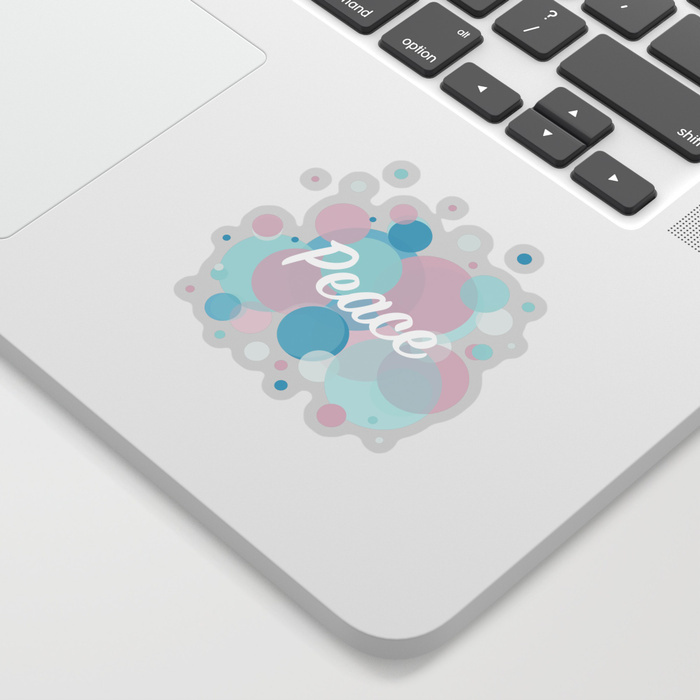 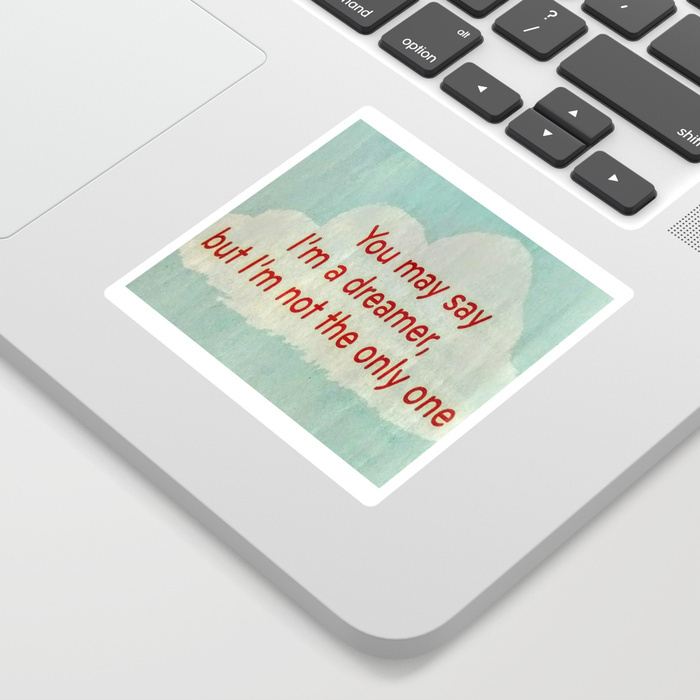 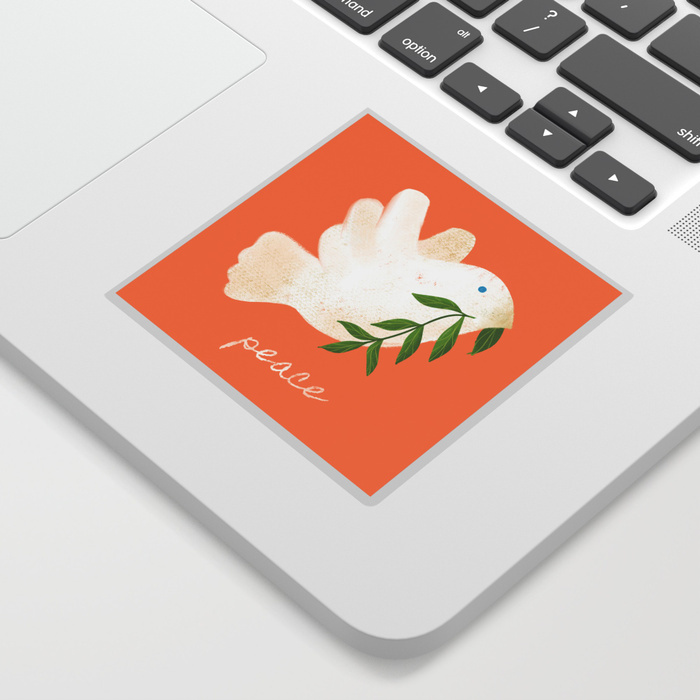 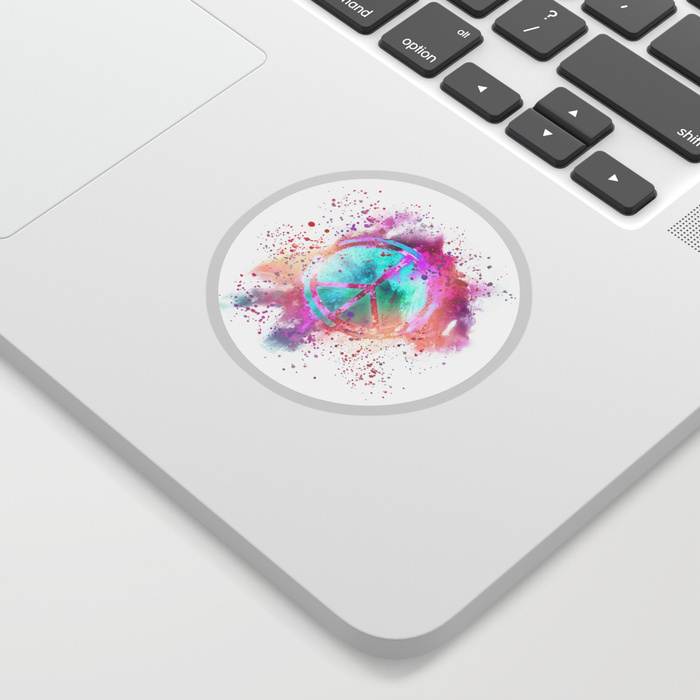 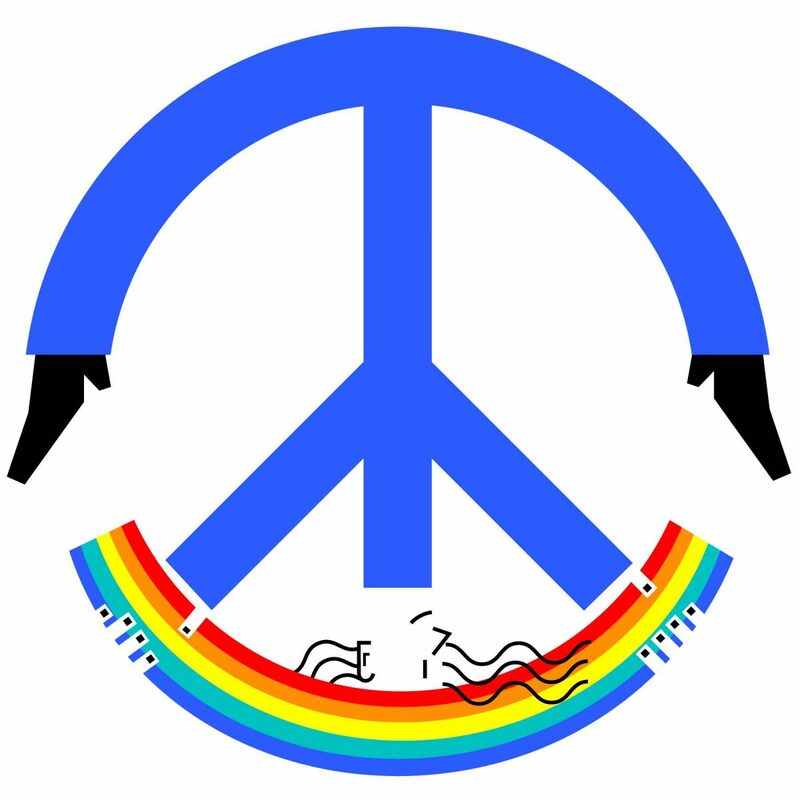 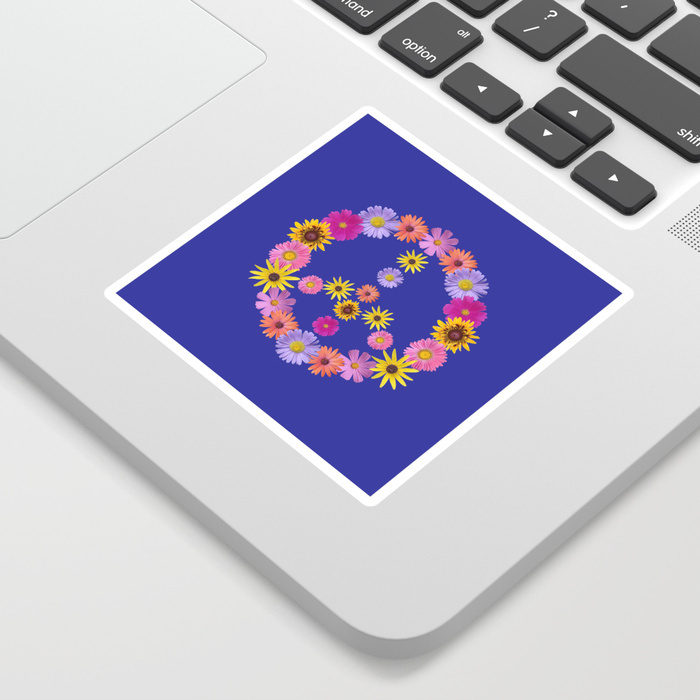 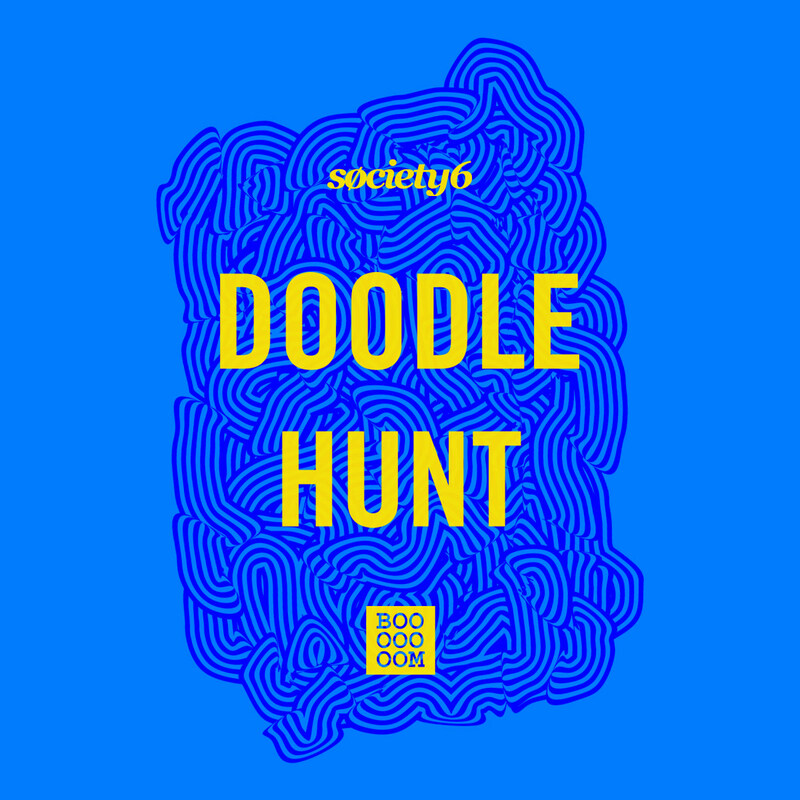 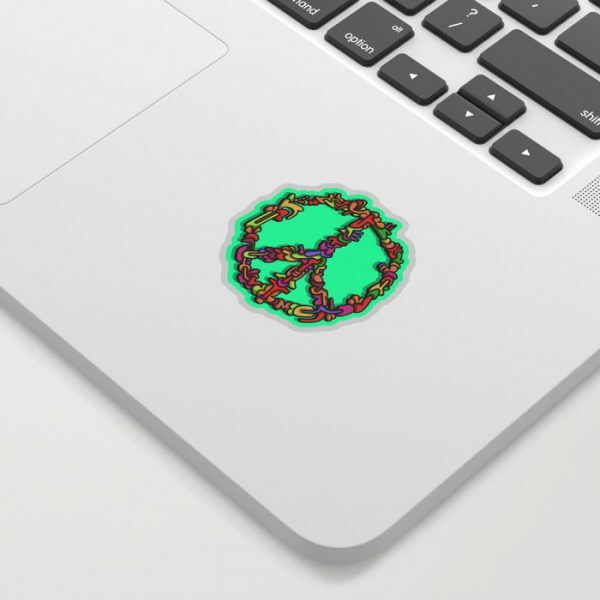 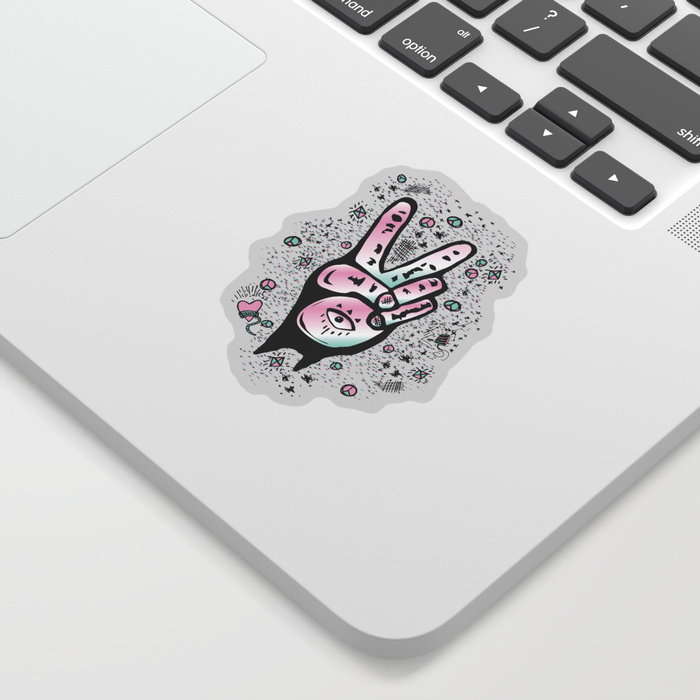 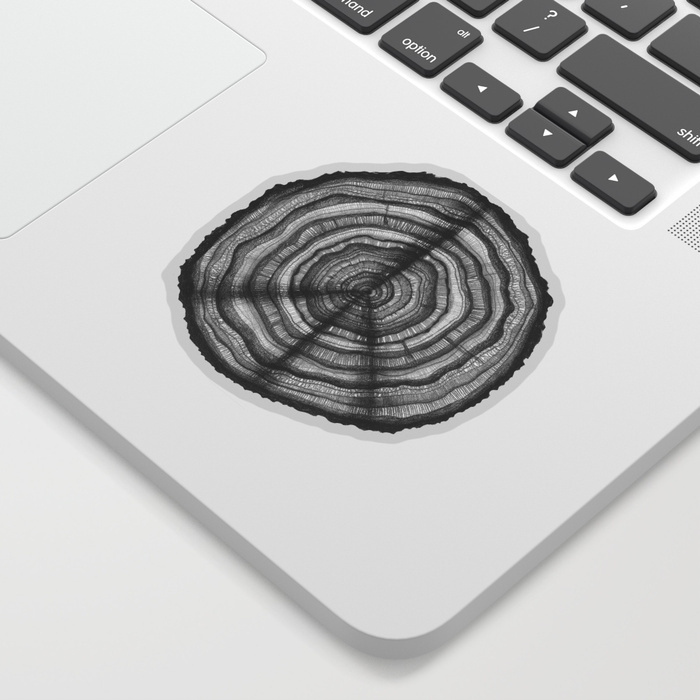 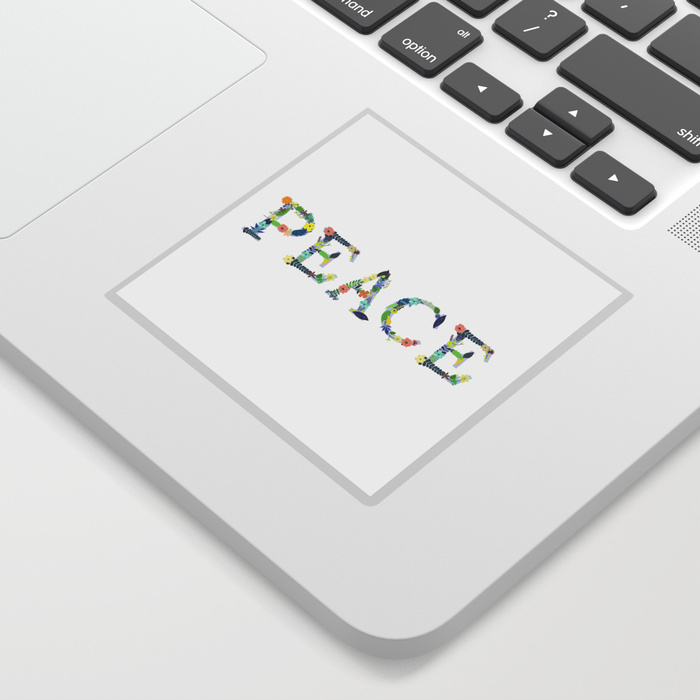 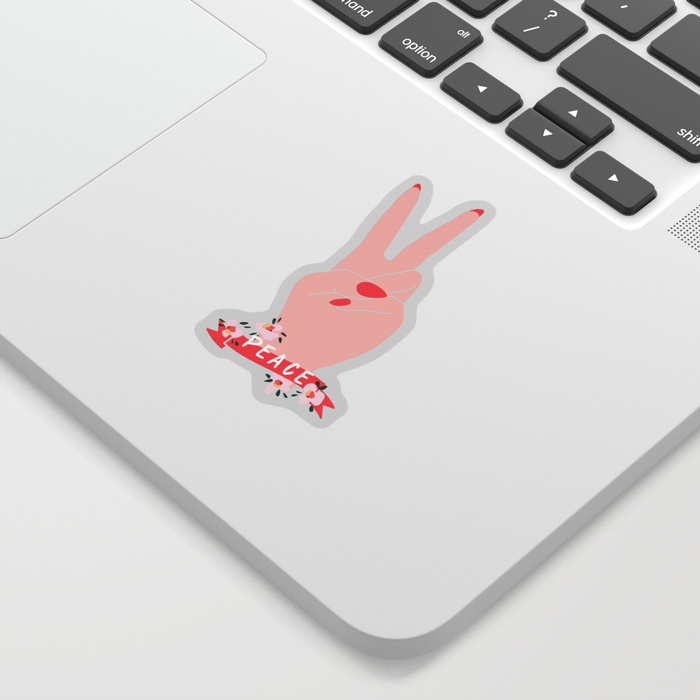 Last month we teamed up with Society6 to put out a call for sticker designs related to the theme of Peace, open to creatives of all skill levels. 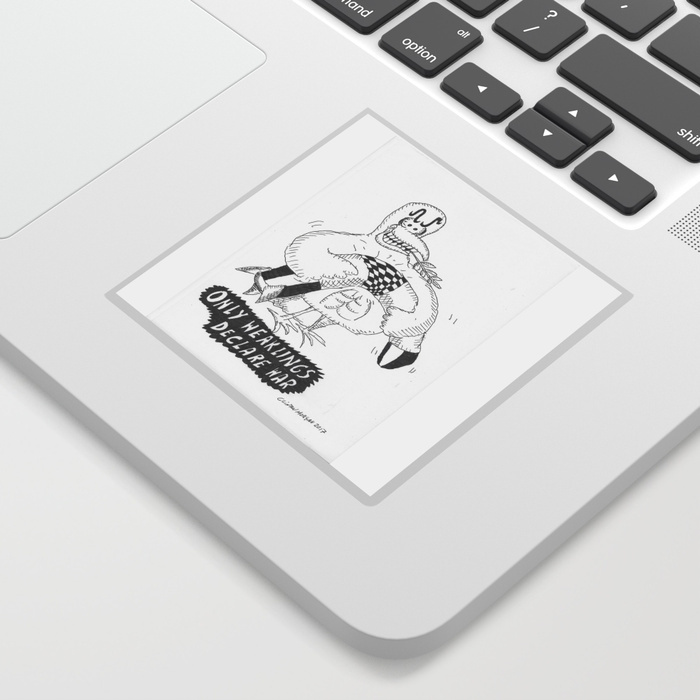 Here’s a roundup of all the submissions starting with a few of our favourites! 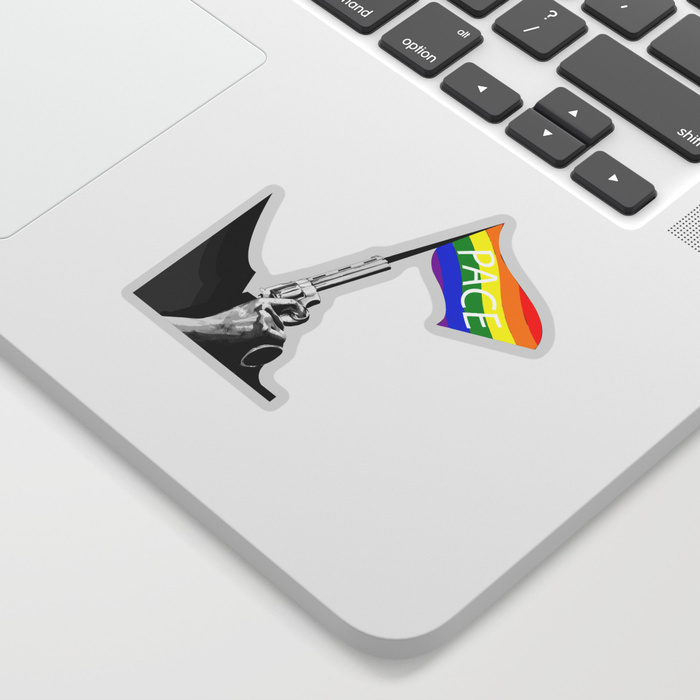 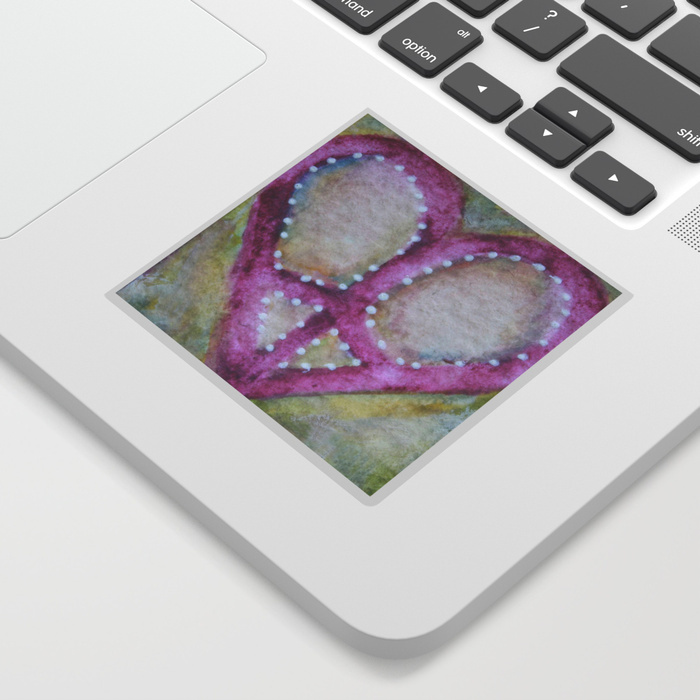 Each one has a direct link to the sticker in each artist’s store so if you see one you like you can directly support that artist.